Crockett, Texas—It’s that time again….polka polka polka!! The Piney Woods PolkaFest! 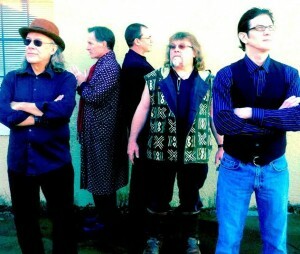 with Brave Combo is this Saturday, September 13, at the Houston County airport. Visit the oldest county in Texas this weekend for authentic German food & drink and dance to America’s favorite polka band, Brave Combo!! Presented by the Piney Woods Fine Arts Association, fun for all ages but kids under 18 get in FREE!! 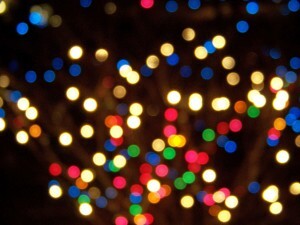 Tickets are $22 in advance or $27 at-the-door and can be purchased online at www.pwfaa.org or by calling (936) 544-4276. Back due to the overwhelming response from last year’s festival. This family-friendly event is a good time for all! The Piney Woods PolkaFest!! with Brave Combo is funded in part by a grant from The Texas Commission on the Arts and sponsored by Cutshaw Chevrolet and Wal-Mart. The Piney Woods PolkaFest!! with Brave Combo is at the Houston County airport on Hwy 7 just east of Crockett. The doors will open at 6:30 pm. No outside food or drinks is allowed. For more information go to www.pwfaa.org, follow us on Facebook or call the Piney Woods Fine Arts office Mon-Fri from 9:00-1:00 at (936) 544-4276. 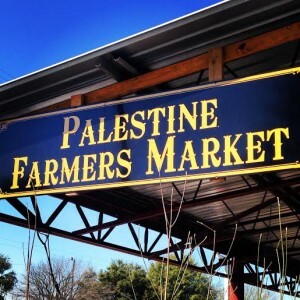 Palestine, Texas- Get into the holiday spirit as Palestine celebrates the 3rd Annual Christmas in July event. It kicks-off on Monday, July 20. Visitors are invited to unwrap savings at local stores and enjoy special events, the entire week of July 20-26. 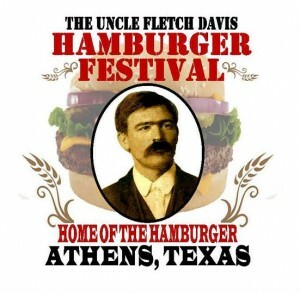 Athens, Texas- After a long hiatus, the Uncle Fletch Hamburger Festival will return to the Courthouse Square in Athens on Saturday, Sept. 20, from 10 a.m. to 2 p.m.
Of course there will be the traditional Hamburger Cook-Off to crown the best burger chef around, but there will also be a burger eating contest, a dine ‘n dash, bobbing for burgers, and a mooing contest.